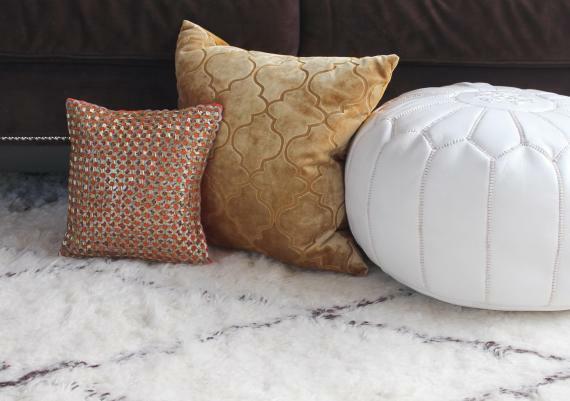 When it comes to decorating the house, small details can make the difference. 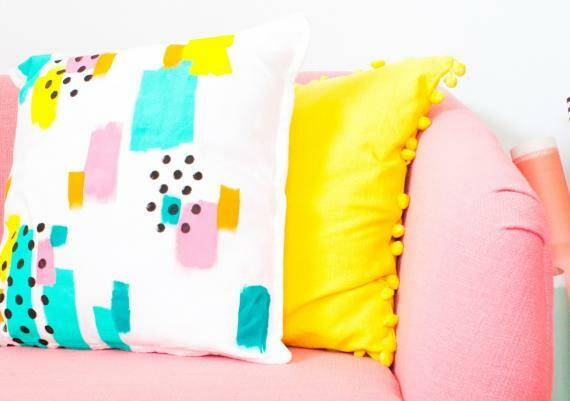 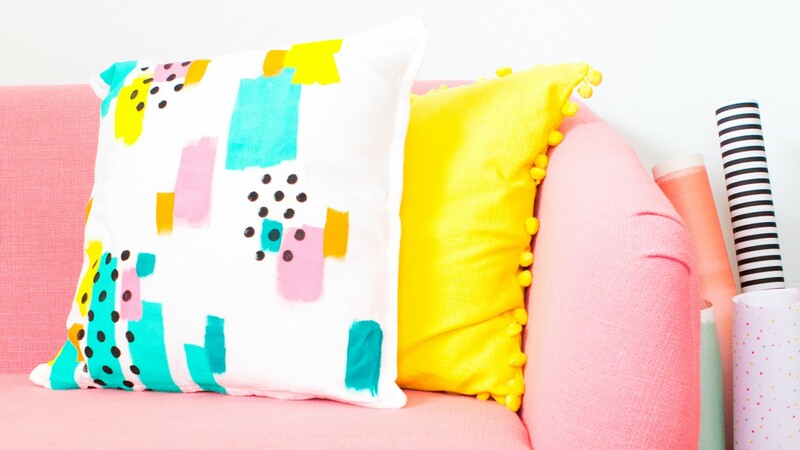 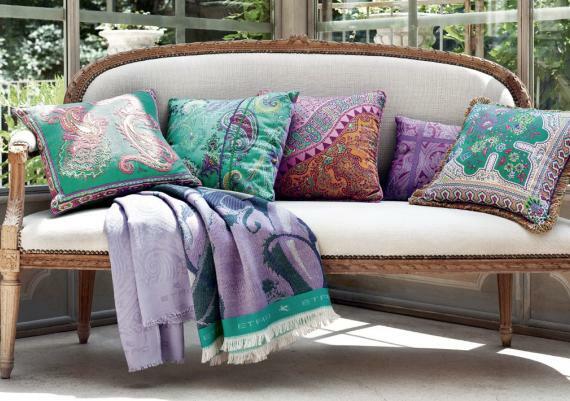 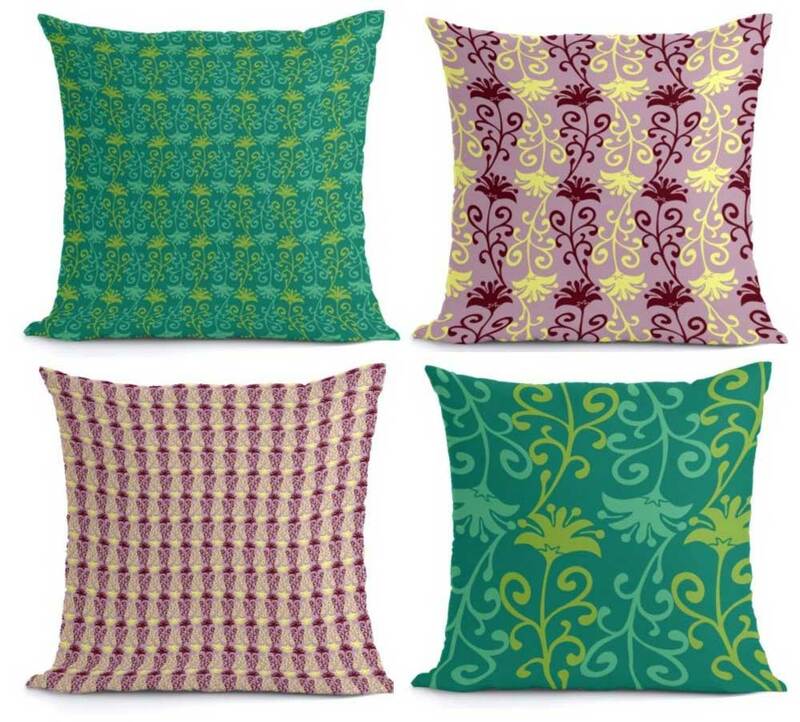 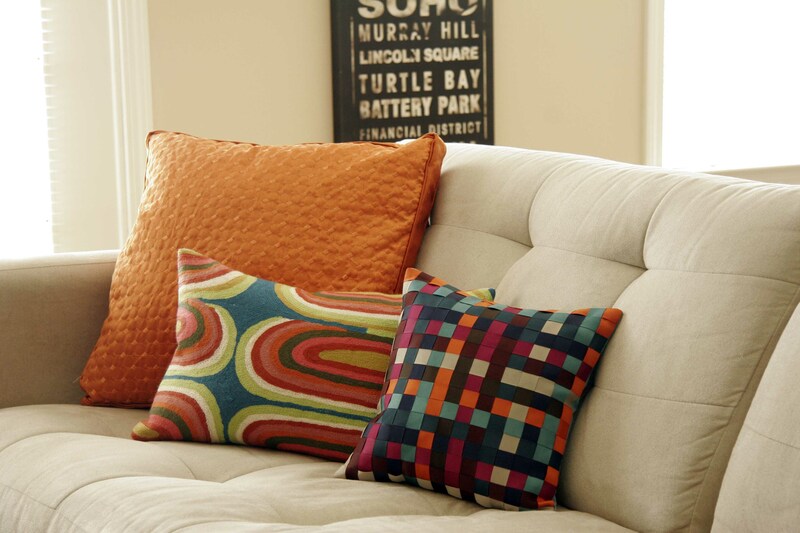 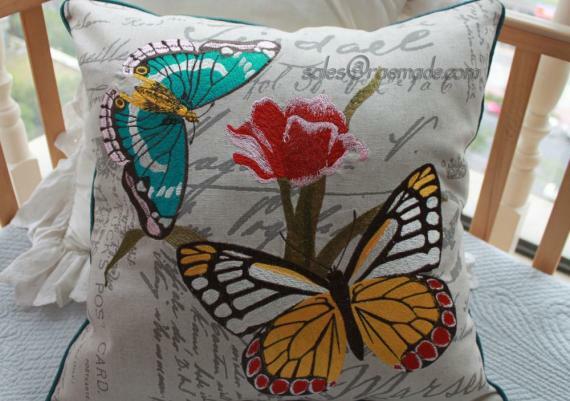 Among the accessories that you can use to give your home a new breath, you must include decorative, colorful pillows. 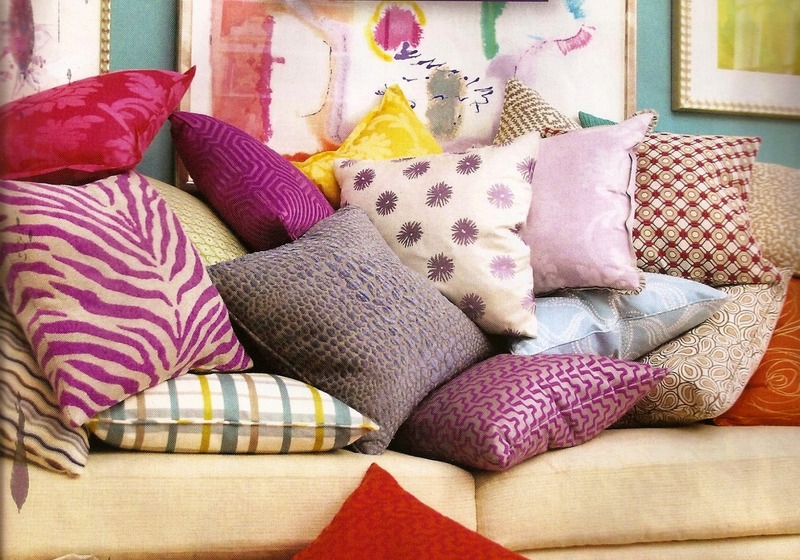 Put a pillow on the sofa or armchair and you will change totally the look of the room. 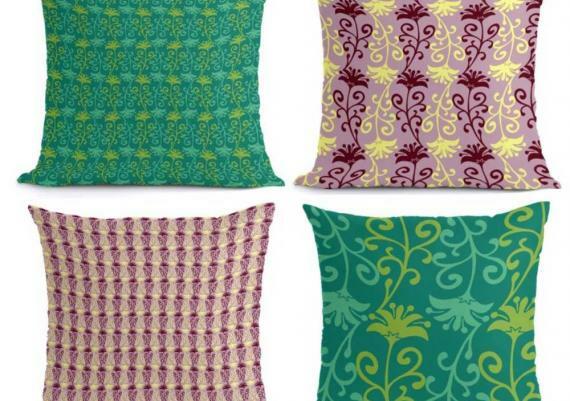 Below are some ideas for interesting decorative pillows that can help you decorate your house originally! 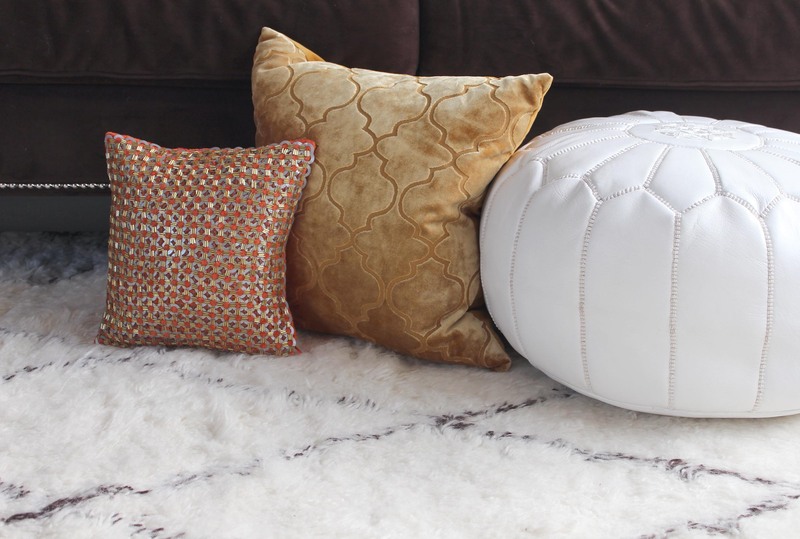 How to turn a house into home? 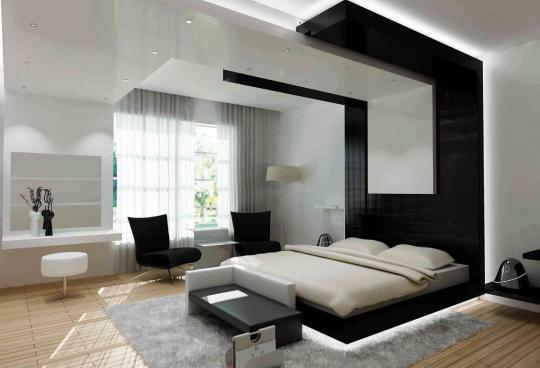 Any designer will tell you that the secret lies in the small details. 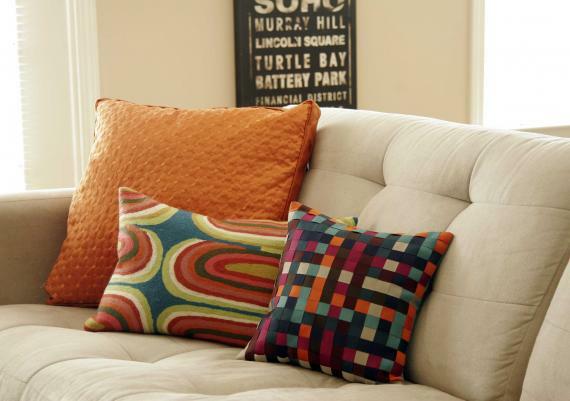 It's also when using decorative pillows, those accents that bring texture, color and personality to any decor. 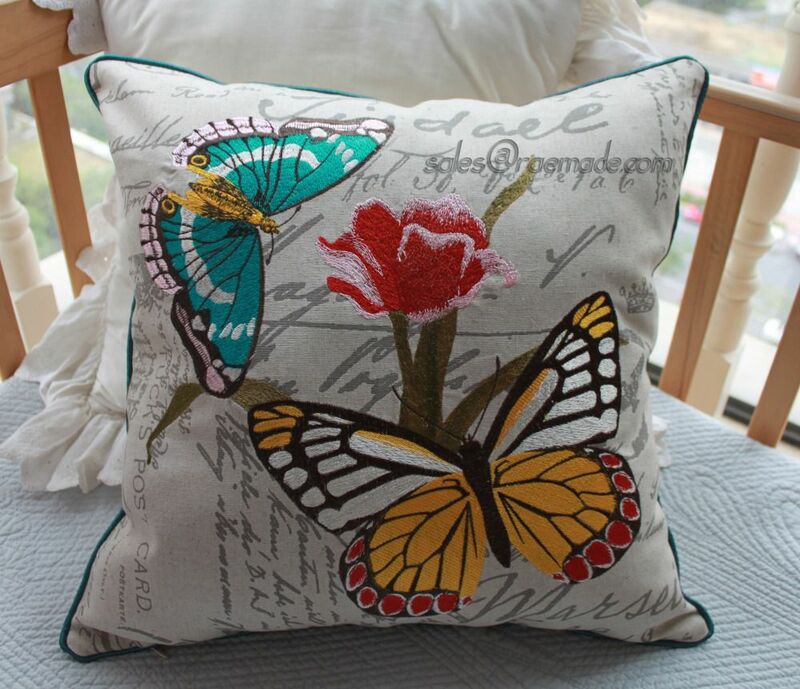 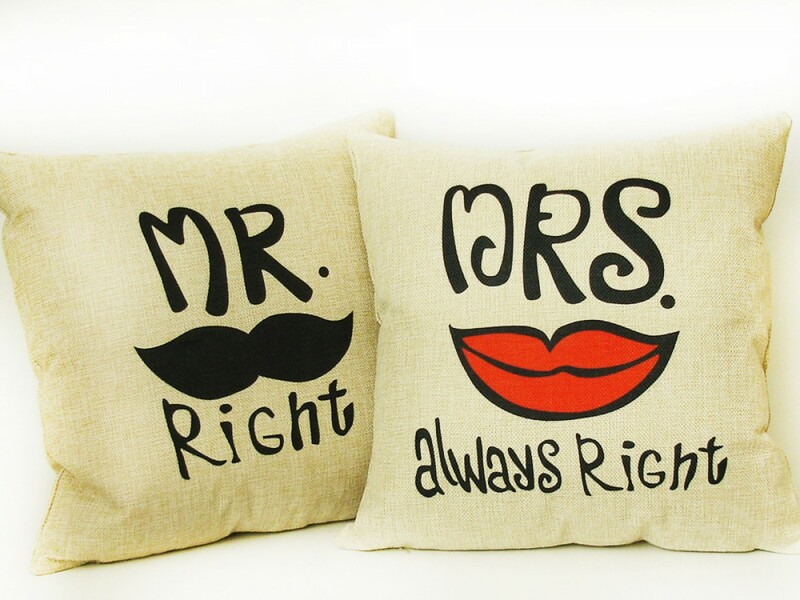 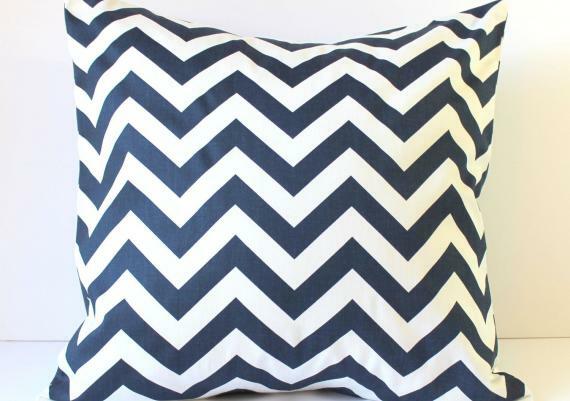 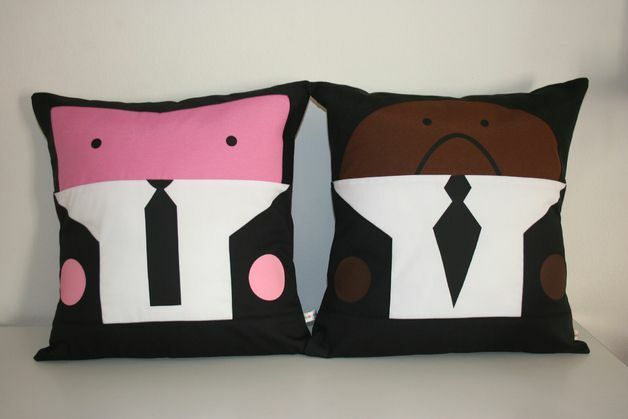 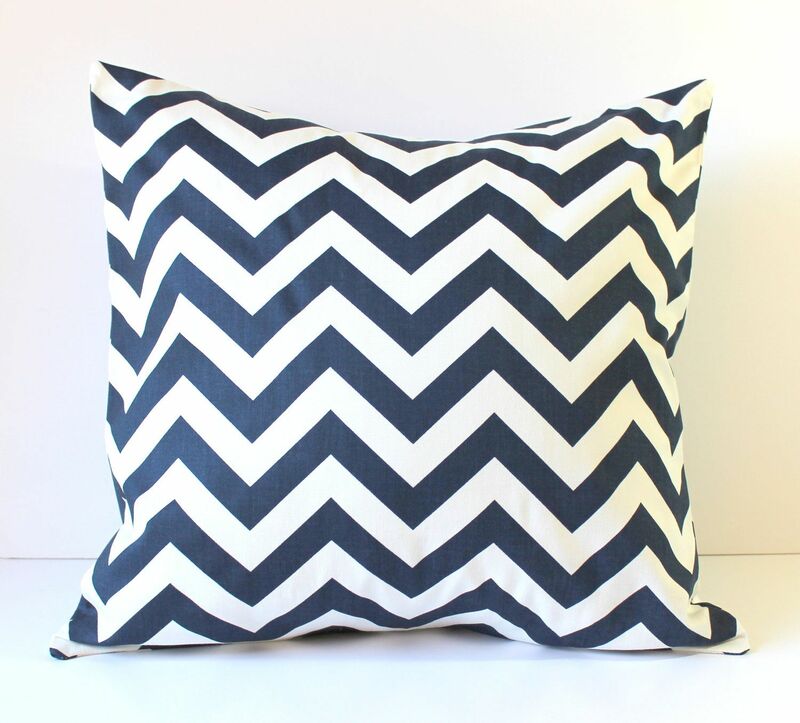 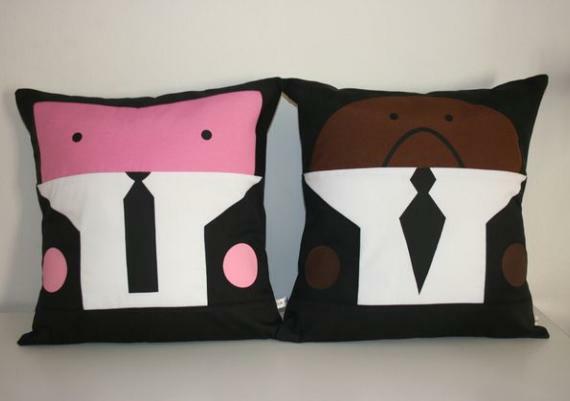 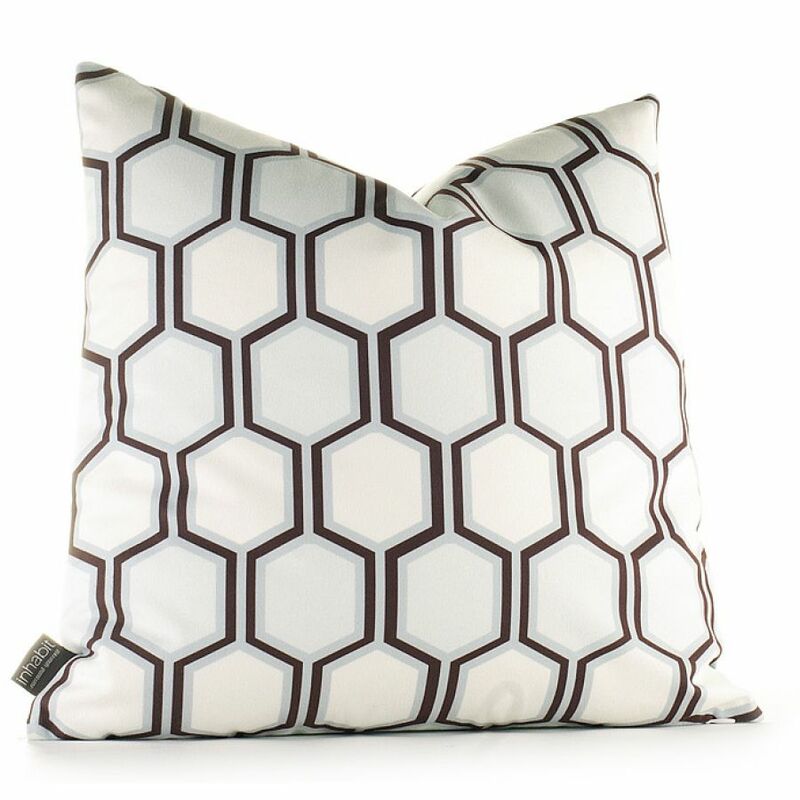 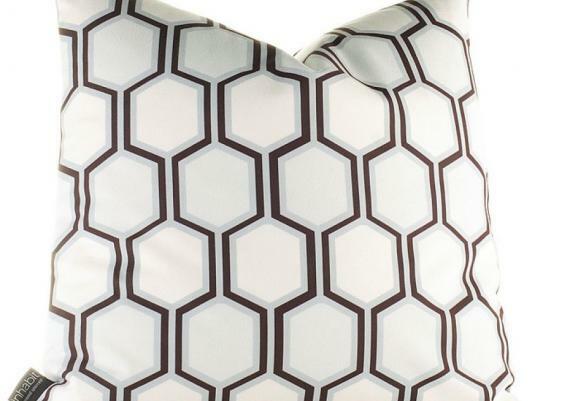 Certainly adding decorative pillows are a good choice when you want to put your personal touch on your home decor .